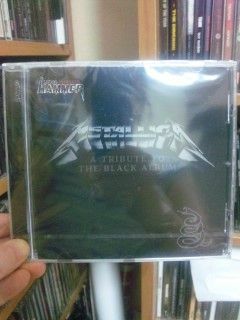 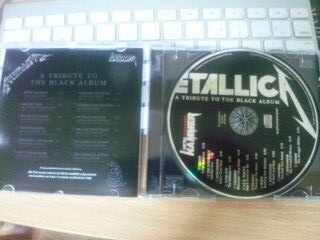 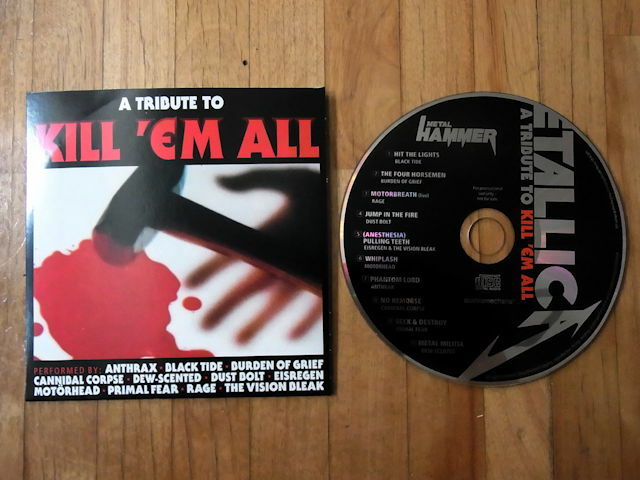 Kill 'Em All Tribute CD / V. A. 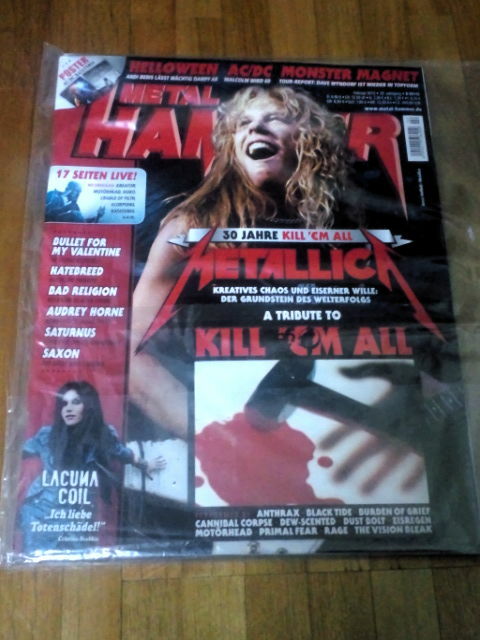 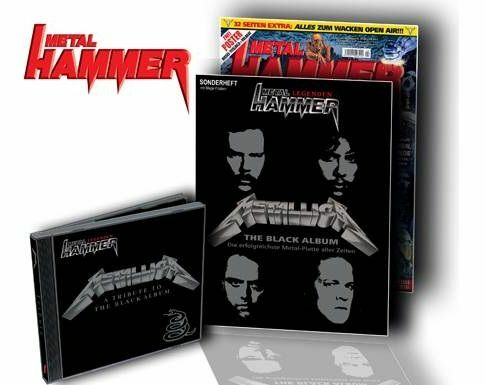 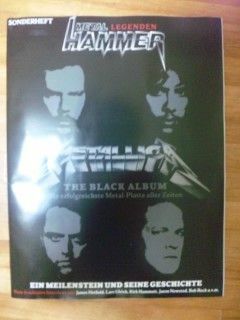 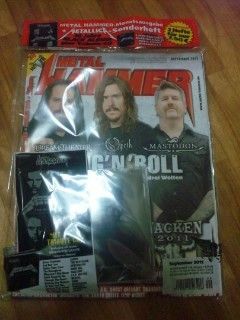 "single issue Metal Hammer 08/11"
I hereby order the Metal Hammer 08/2011 edition. 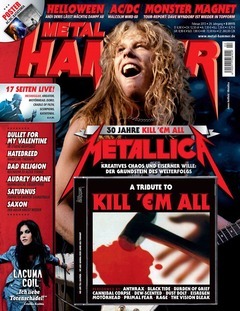 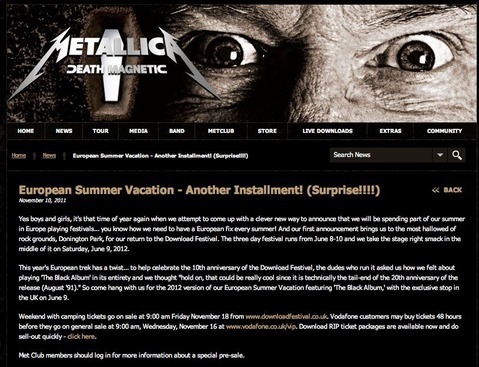 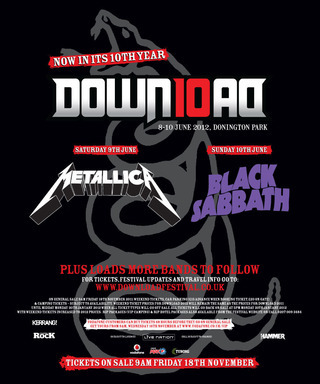 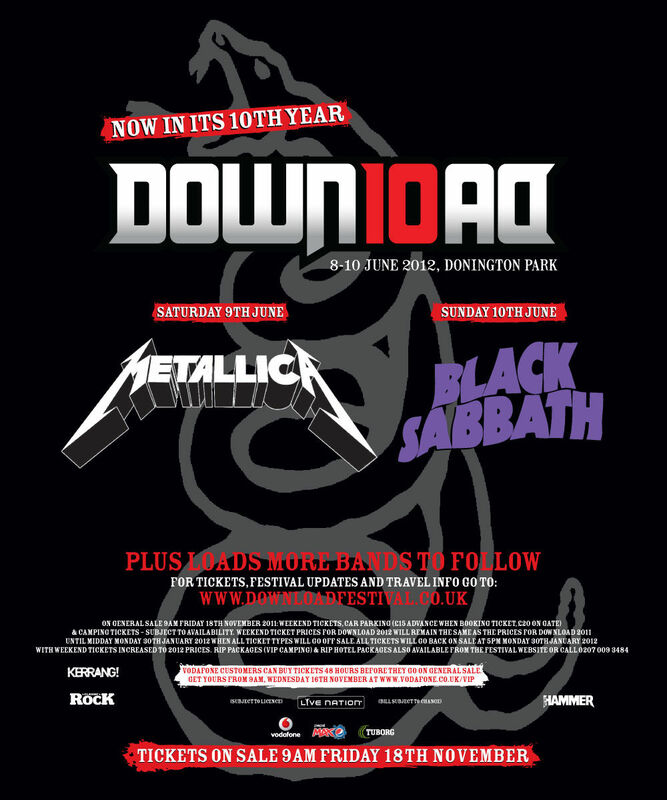 I hereby order 3 copies of the Metal Hammer 08/2011 edition.